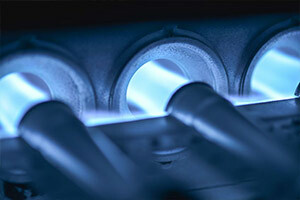 Five Lions Heating & Cooling installs quality heating equipments and excellent warranty on all our products. We do installations throughout the GTA ! Our goal is to save our home owners in the most energy efficient ways possible to heat your home. At Five Lions Heating & Cooling we help you choose the right furnace for your residential or commercial needs. Ideally with new furnace installations, it is always important to select a quality product that will provide long term warmth and comfort. At Five Lions Heating & Cooling safety is our priority! It is important to us in keeping up to date standards and it is a must at all times!! Here we are fully licensed with T.S.S.A. (Technical Standards & Safety Authority) and insured. When you book today with Five Lions Heating & Cooling, we make sure that you receive a satisfaction guaranteed!